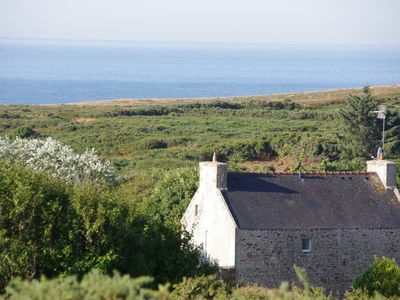 Want to spend holidays with family or friends at the edge of the ocean? 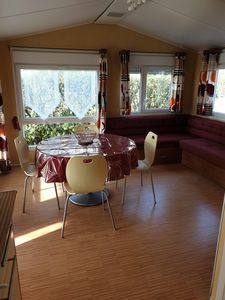 Need to disconnect on the bright island? 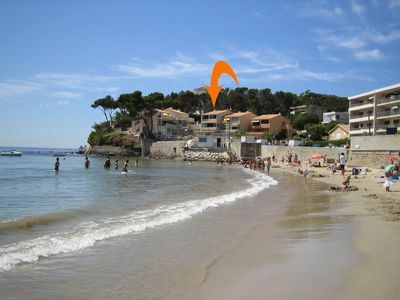 I propose you 3 mobile home 4/6 people located in calm alleys within the camp-site 4 * CAP SOLEIL. 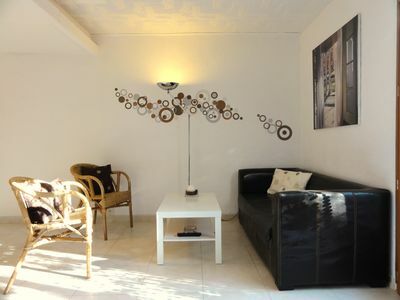 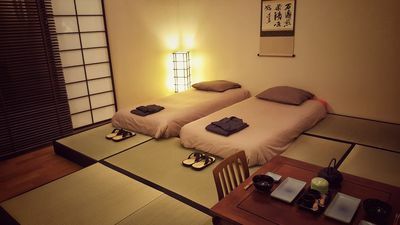 50 meters from the beach and bike paths, come and relax and enjoy this small and quiet family area. 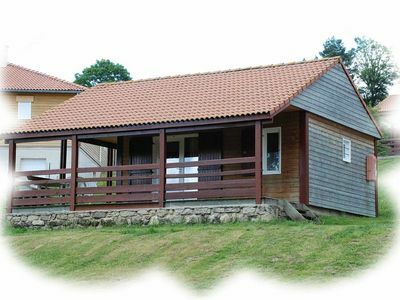 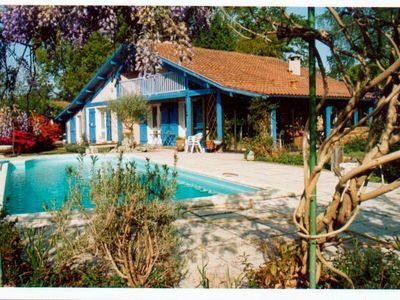 Landes traditional house, indoor pool, fenced. 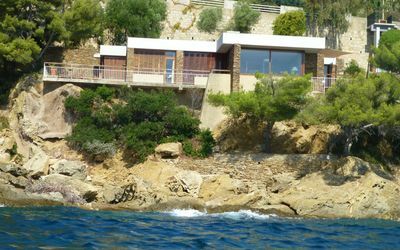 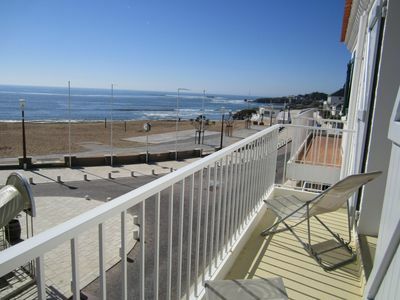 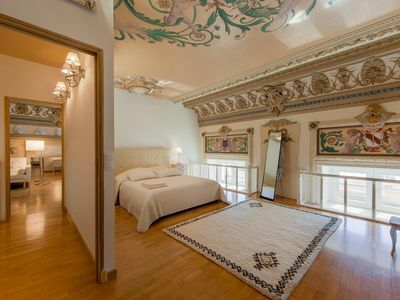 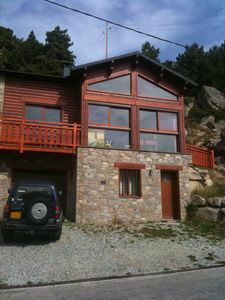 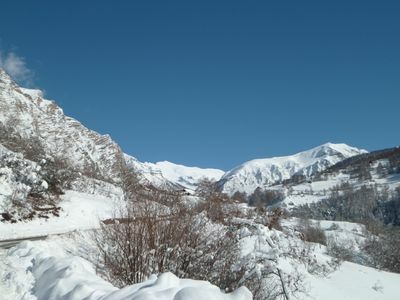 Chalet, panoram view, fully equipped, private terrace, swimming pool ..
SEA FRONT. 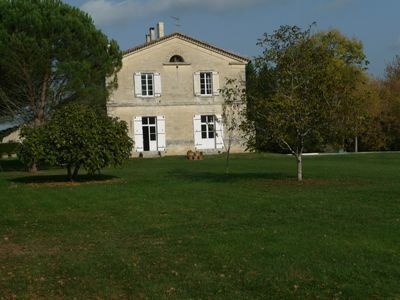 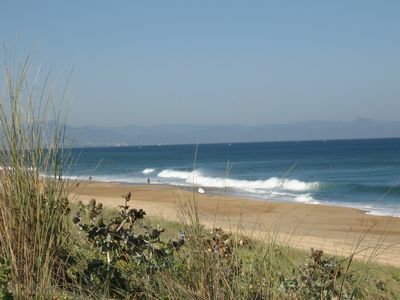 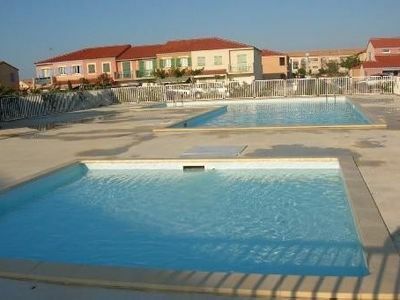 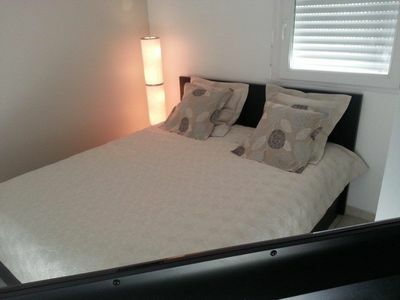 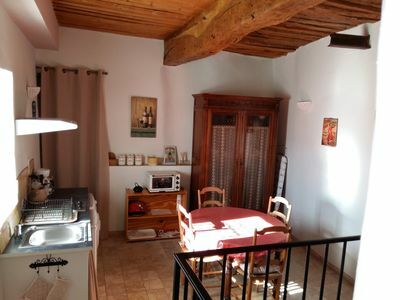 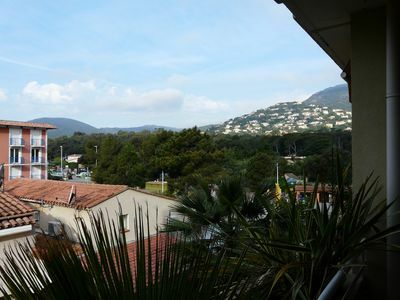 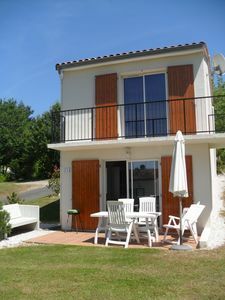 Appart 6/8 pers in HOUSE, 3 stars, 30 m beach of BOISVINET.